We are committed to providing top-notch LIVE entertainment services. What does this mean? 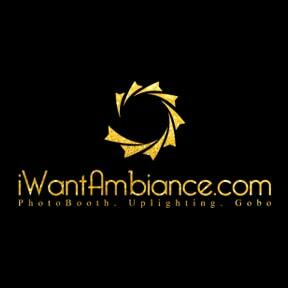 We always do our best and partner with the best to provide what you need to make your event extra-special! Please click the tabs below to learn more about what we do. Don’t forget to check out pics and videos from some of our past events. 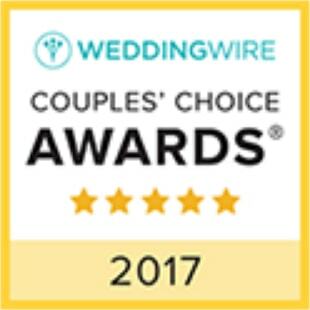 Since 2010, brides & grooms from across the DMV and beyond have trusted The Covenant Child to rock the dance floor at their weddings! 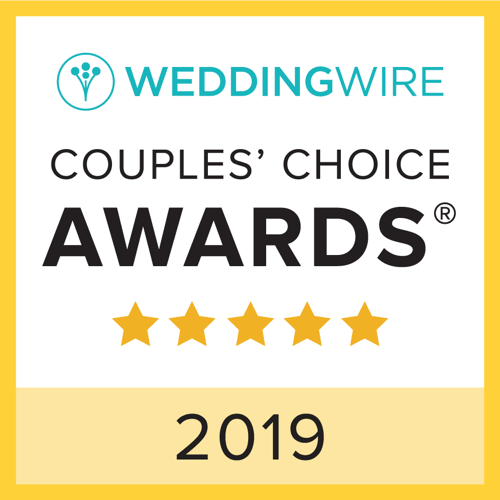 Our top-notch wedding entertainment has been recognized by Event Professionals Networks including WeddingWire, TheKnot, and Thumbtack. 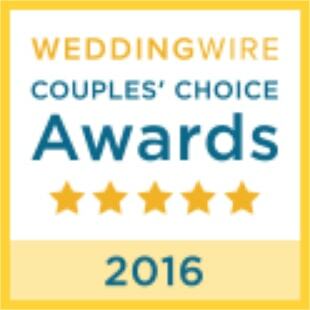 We also cover Engagement Parties, Bachelor/Bachelorette Parties, and African Traditional Weddings. Looking for a Wedding DJ? Get A Quote! 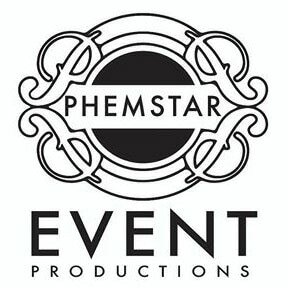 Need a DJ for your corporate event? Get A Quote! 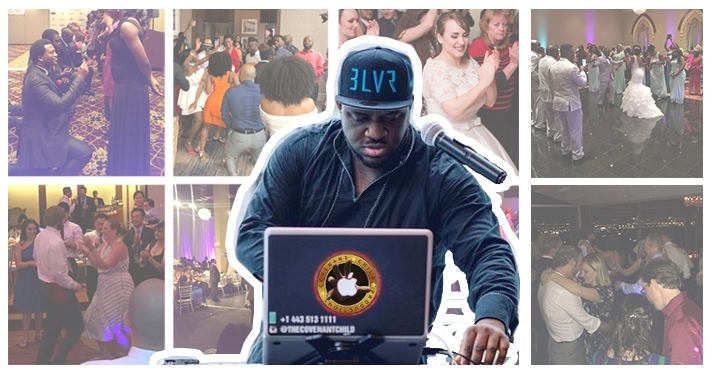 Looking for a School Dance DJ? Get A Quote! 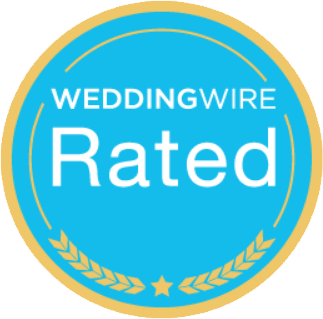 Get A Quote for your next private party! 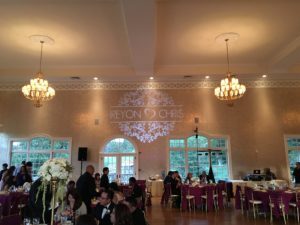 Have beautiful designs – like your initials & wedding date – projected on the dance floor or other sections of your reception hall. 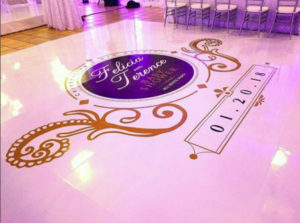 Spice up your venue with a glamorous dance floor overlay, featuring a beautiful design custom-made for your event. The wraps are made of durable vinyl material that is easy to install on hardwood floors, and leaves no residue after removal. No hardwood flooring? No problem! 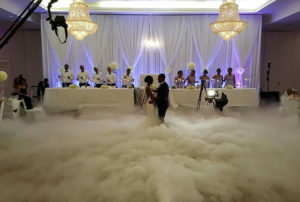 We can provide the hardwood dance floor! 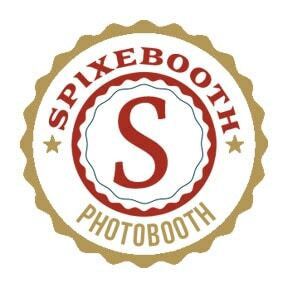 Wow your guests with unique, interactive photobooths! 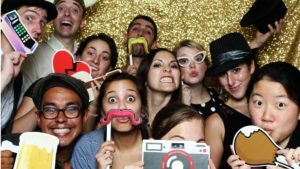 They come with pretty much everything you need for an awesome photobooth – props, customized photo printouts, a backdrop, social media sharing, and a full-time attendant. Submit the Get A Quote form for more information!